"...celebrating the oceans of sound that surround us!" circumambient ... an exploration into all-encompassing and immersive independent music. 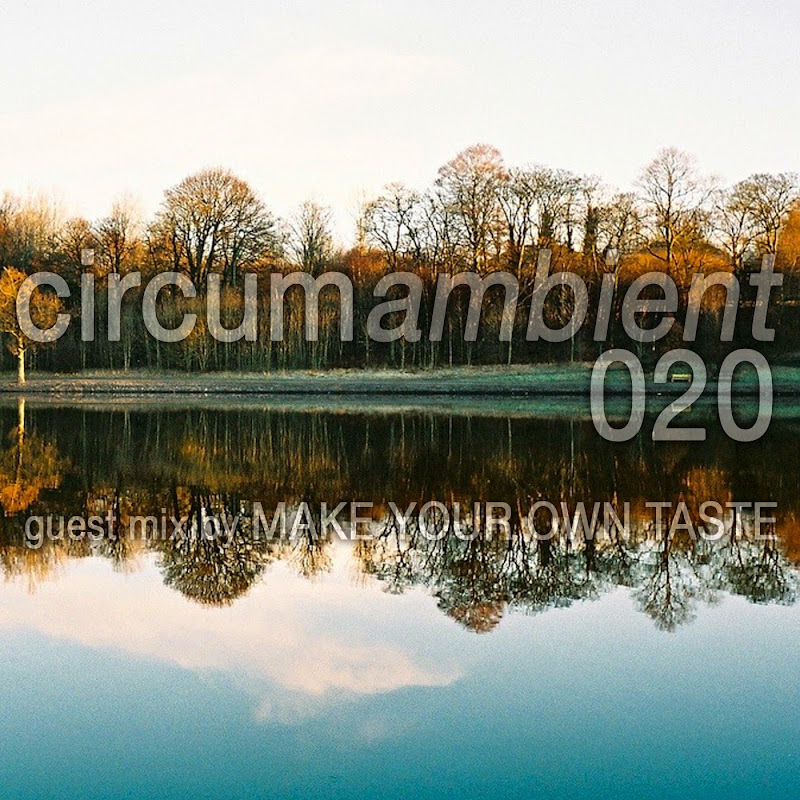 In this instalment we feature a guest mix from Allister Thompson who blogs about leftfield music over at Make Your Own Taste. In his mix Thompson brings a selection of tracks by ambient artists who have had their music featured on his blog, musicians such as Zenjungle, Western Skies Motel, Phillip Wilkerson, Lucette Bourdin, John Puchiele Ensemble and Darren Harper. Please support the artists featured by downloading their music and spreading the word. or via iTunes ... please subscribe to catch all the episodes.